The freshwater puffers are some of the funnest fish to keep in your freshwater aquarium. They sport tons of personality and can be interesting to keep. 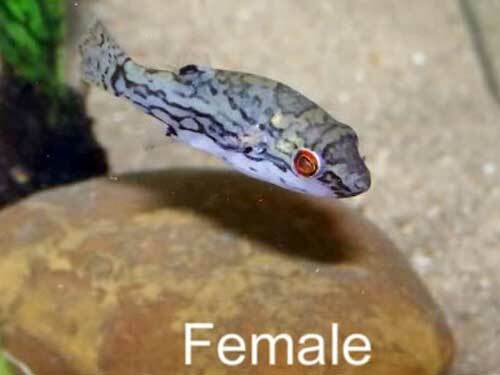 Freshwater puffer that gets to about 1 inch in size, can be a fin nipper. Not a very long list of compatible tank mates. The red eyed puffer is one of the more uncommon types of puffer. It is completely freshwater, with no salt at all being needed. 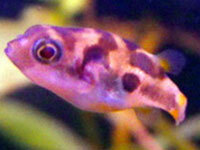 They are small puffers with a big personality and an even bigger attitude.